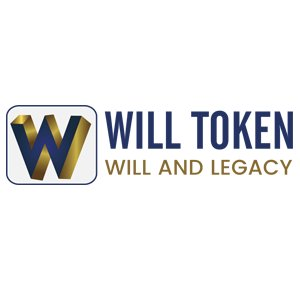 Willtoken is a utility token issued by Digitrust Corporation, which provides wealth assignment services to members of the crypto investment community. Willtoken can be purchased and utilised like any other crypto coin on the market today. People who use Willtoken will be entitled to the service of crypto wealth assignment, while the users don’t use Willtoken may avail the same service at a chargeable rate.